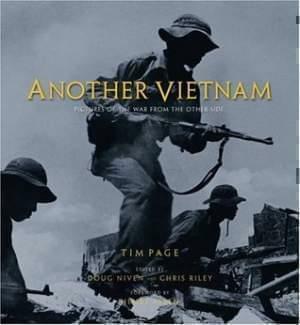 Another Vietnam presents the view of the North Vietnamese combat photographers who documented their people's 30-year struggle, first against the French and then against the Americans. Intended above all to inspire, their pictures portray a society committed to victory at all costs, but they are much more than mere propaganda - They show us courage, drama, resolve, and - often - a violent beauty. National Geographic Picture Editor Doug Niven sought out surviving photographers and discovered a treasure trove of images created under the harshest of conditions and preserved for a quarter century against all odds. He discusses the project in this interview with WILL's Tom Rogers.